Think about this: it’s the Brain Episode. Your brain is working right now. You’re using it to understand the words you’re seeing and hearing. Not only that, your brain is doing a whole lot more that you don’t even think about. It’s controlling your heart, your breathing, your body temperature, and even your stomach. Now that you think about it, your brain is you; your brain is your personality. It smells, sees, thinks, moves, and remembers all kinds of things all the time. Your brain, your spinal cord, and all of your nerves make up what scientists call your “nervous system.” Everything your body does is controlled by this system of electrical and chemical connections. We still don’t know everything that goes on in our brains. But we’re sure of this. Brains are complicated. Somehow, your brain can remember what you wore on your first day of school. Your brain can remember people’s faces and names. It can do math. Human brains invented math and words and letters. Human brains can think of shapes and steps to take, and then direct our hands to make and build things. Scientists have figured out (using their brains) that our brains are divided into sections or areas that handle different tasks. The cerebellum controls movement. The cerebrum stores memories. The medulla oblongata takes care of your basic functions like your heart’s pumping and your lungs’ breathing. There is a great deal more to learn. Apparently we can grow new brain cells throughout our lives. What do we do with them? The brain is complicated; we don’t really know how it works. But, we’re thinking about it. Be good to your brain. 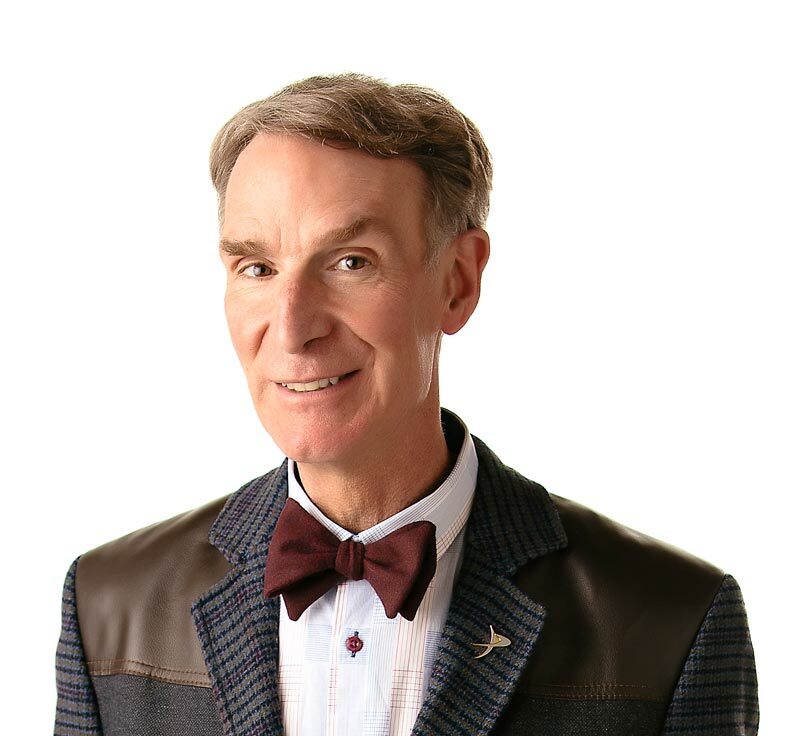 Give yourself a healthy dose of Bill Nye the Science Guy everyday. The brain, spinal cord, and nervous system control the entire body. The brain understands, sorts, and stores information. The left side of your brain controls the right side of your body? The right side of your brain controls the left side of your body? Your brain has at least 20 billion, maybe even 200 billion neurons?